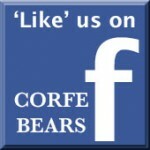 Corfe Bears > Charlie Bears > DAVE 8"
Dave is a bear with a very popular name - is it yours or someone that you know? He is made entirely from a rich, dark brown plush fur, except for his honey coloured muzzle, which matches the satin bow. 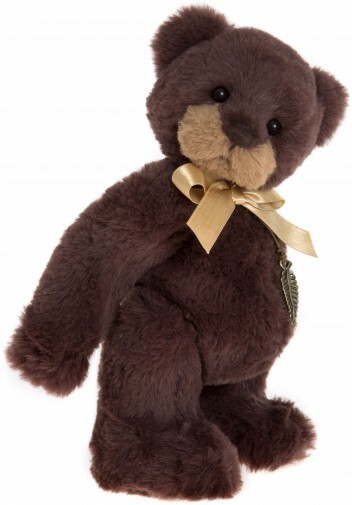 This charming bear also wears a pendant, stands un-aided and will make a lovely addition to your hug. Dave is from the Charlie Bears 2017 Collection.